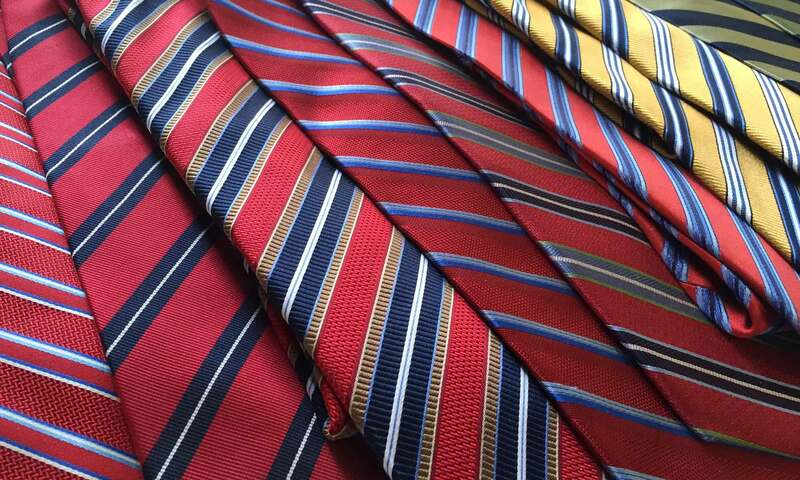 Stephan G. Sanders is a men’s clothier who will assist and advise you for all of your wardrobe needs. 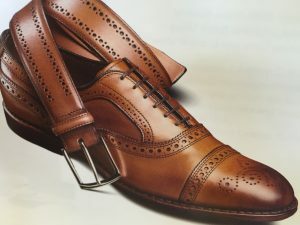 From the cuff and collar of a custom shirt to the cut and fabric of a ready-made sport coat, we provide the expertise to help you put your best foot forward. Our clients tend to be busy people, so we offer appointments at your convenience. Visit our store in downtown Evansville or have the “store” brought to your home or office. Our clients understand the importance of the right fit. We take a full set of measurements to ensure the proper fit, one that complements both your lifestyle and professional needs. Our clients value selection. 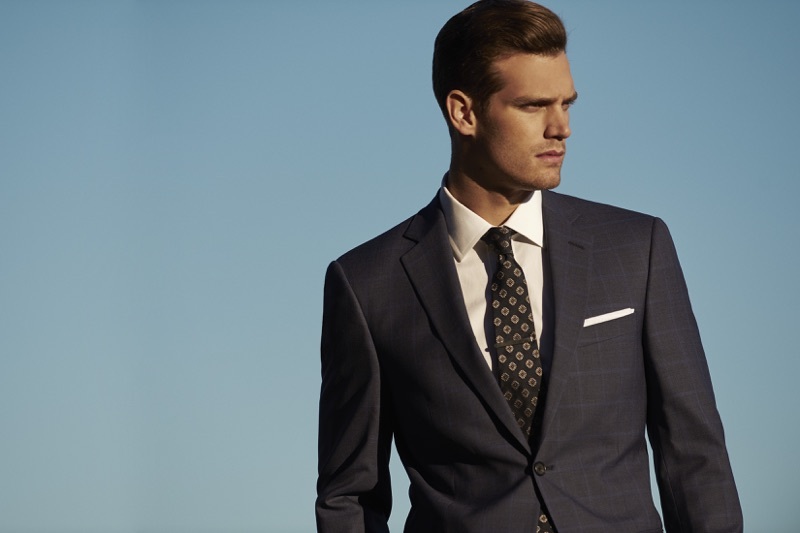 Choose the fabric, style, color and model that looks best on you and fits seamlessly into your existing wardrobe. 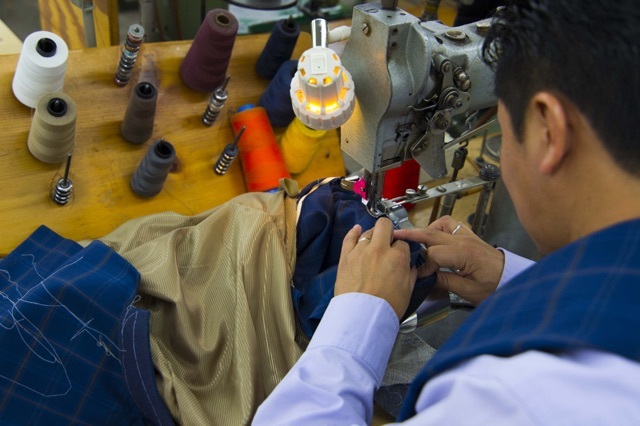 Whether it’s the plethora of fabrics for a custom garment, or the breadth of our ready-made collections, we will help broaden the horizons of your wardrobe. We provide image consultations for both personal and professional wardrobes. This helps avoid making random clothing purchases. We see to it that new pieces coordinate with your existing wardrobe. 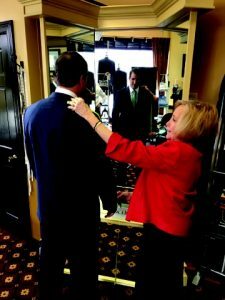 Our clients realize the value of someone, other than themselves, taking a sincere interest in their appearance and appreciate our approach in helping them build a high quality, versatile wardrobe that is perfect for any situation, in or out of the office.